I’m deputy editor to Horticulture Week and a writer for newspapers and magazines including The Guardian and Daily Telegraph. 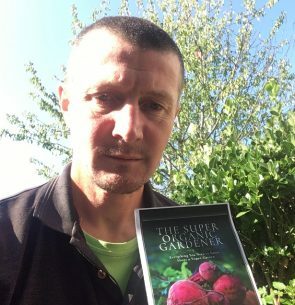 I’m the author of The Super Organic Gardener – Everything You Need to Know About a Vegan Garden (Pen & Sword 31 January 2019, £16.99). My previous books include Allotment Planner (2013) and The Children’s Garden (2016). I am a three time Garden Media Guild best journalist winner.